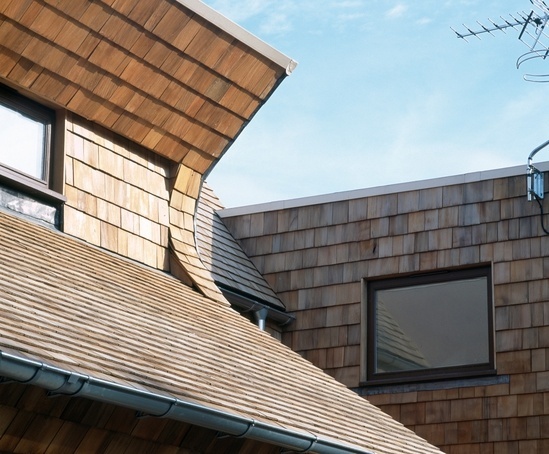 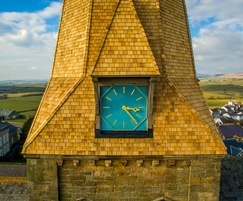 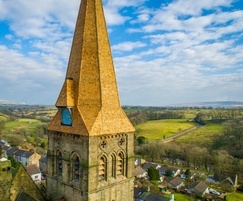 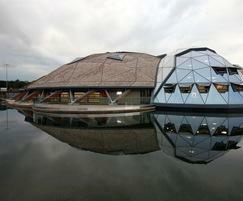 JB Shingles from Marley, made from Western Red Cedar, are a truly renewable and sustainable roofing and cladding material, with one of the lowest carbon footprints of any widely used building product. They are light for transport, and therefore also make savings in supporting structures; they also offer a high degree of thermal insulation. 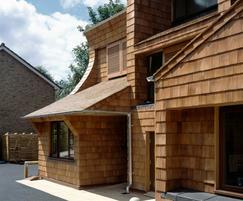 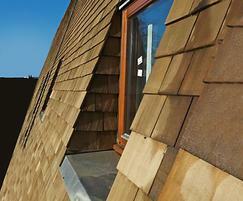 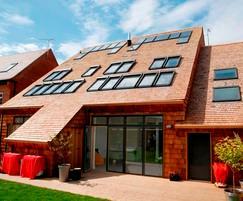 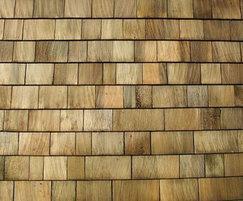 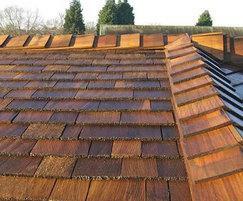 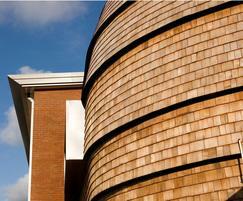 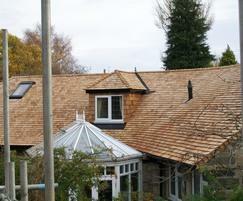 JB Shingles are treated with a clear preservative treatment, MicroPro®, to retain the natural look of cedar.